Hello everybody! Notice anything different? I’ve been busy playing on my computer! I decided to change the look of my blog, I wanted to be able to personalize my theme a little more and I even made my own logo (you can find the font I used here) . 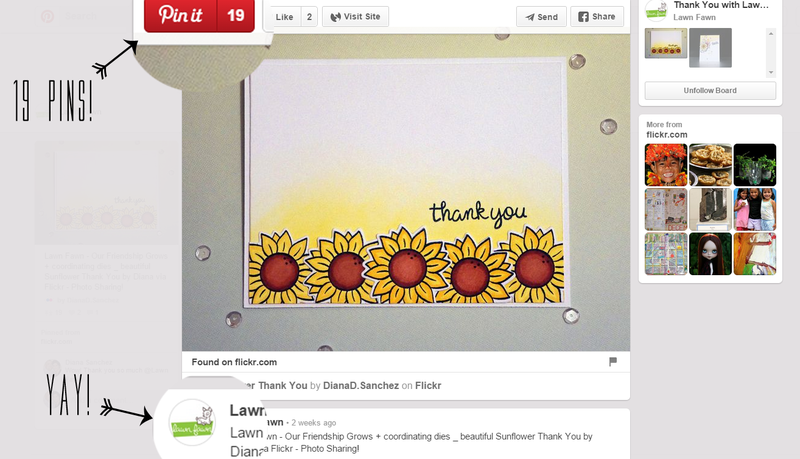 ALSO… my card Sunflower Thank You has been getting some love! I was so excited to see LAWN FAWN (agh!!!!) 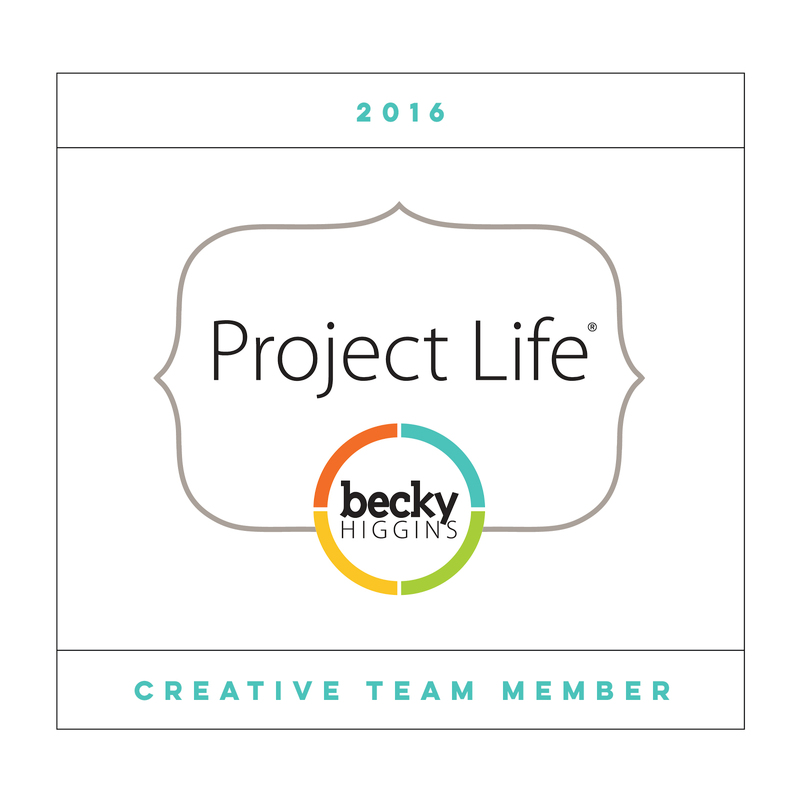 pinned my card! That’s a pretty big deal for me! Like I said before, this was the company that pretty much started all this for me. Sunflower Thank You also got me my first badge!!! I was “spotted and hearted” on Flickr by the Lawnscaping Challenge blog. I’m so happy other people are liking my cards plus I’m having so much fun creating them and giving them out. 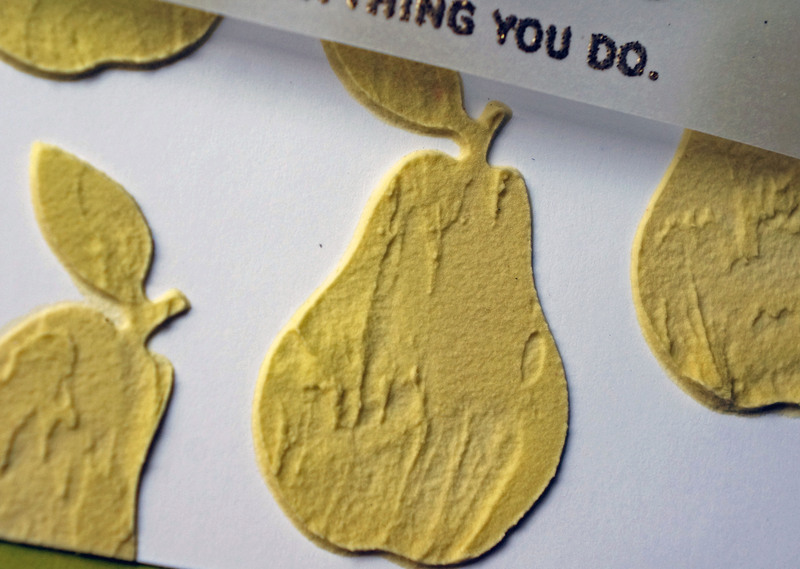 So to celebrate the new look of The Lovely Pear and the love Sunflower Thank You is getting, I made another pear card. 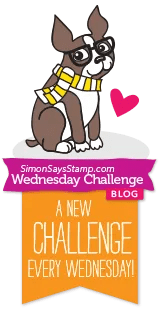 I am submitting this card to the Simon Says Stamp Wednesday Challenge: Simon Says Add A Little Texture. 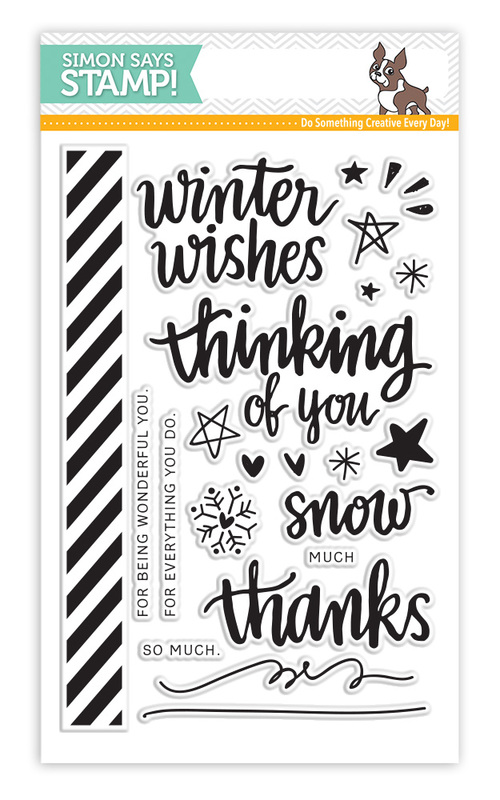 I made my own stencil using two sheets of cardstock and Wplus9 Clear Cut Stackers:Pear. 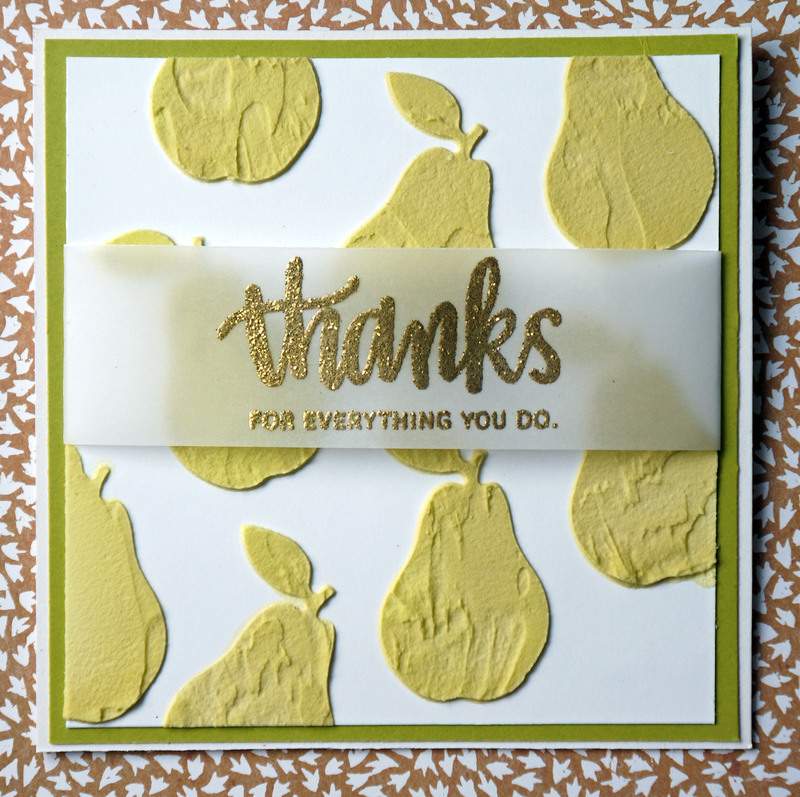 I used Papertrey Ink ink pads to give my embossing paste some color, and I finished the card with a Simon Says Stamp sentiment embossed in gold on velum paper. I hope you guys enjoy the new layout and my new card. Thank you for all the comments and likes, a big THANKS goes out to you guys! 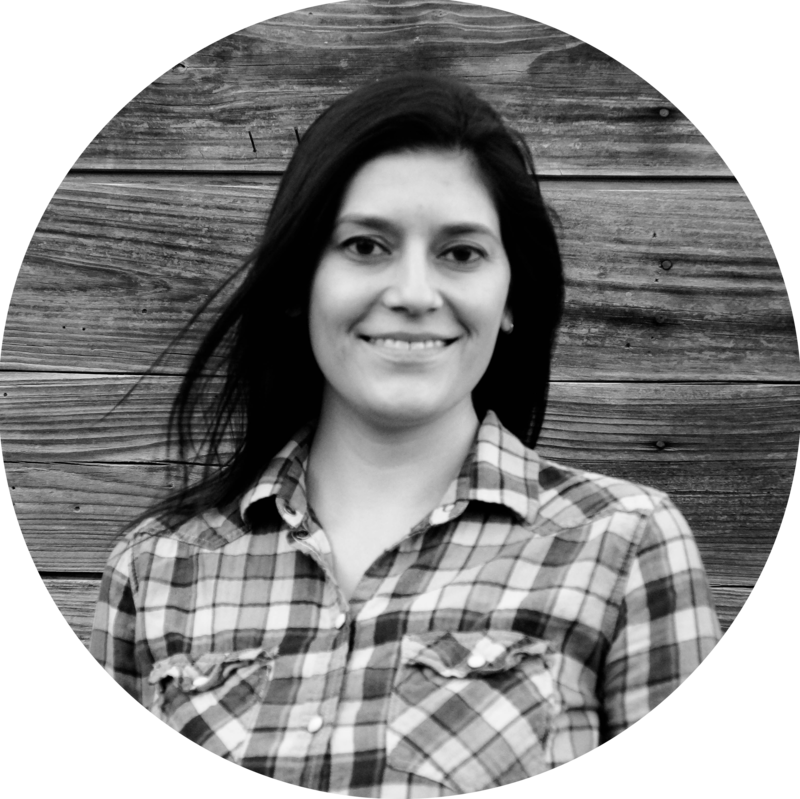 That’s too cool Diana =D Way to go!!! 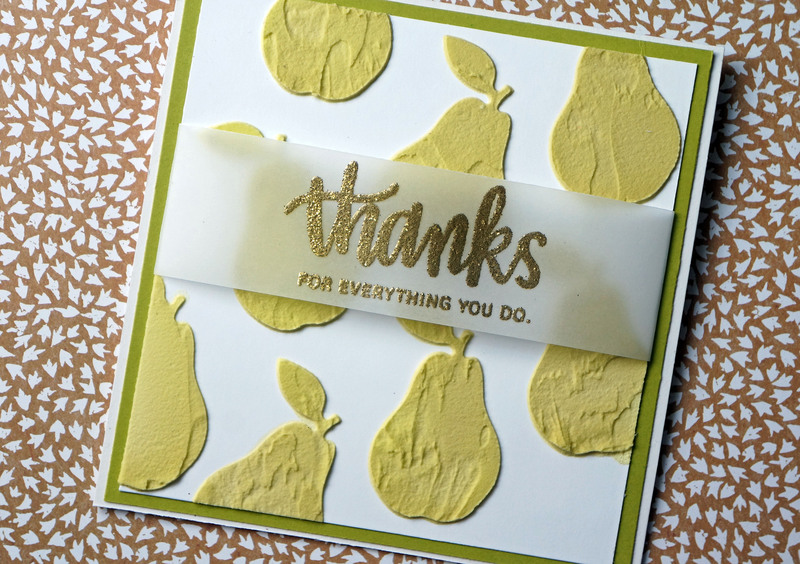 A stunning card Diana, a lovely design and colour scheme……..your embossed pears are wonderful and I love the cold sentiment on vellum!! Thank you! I love your work as well!